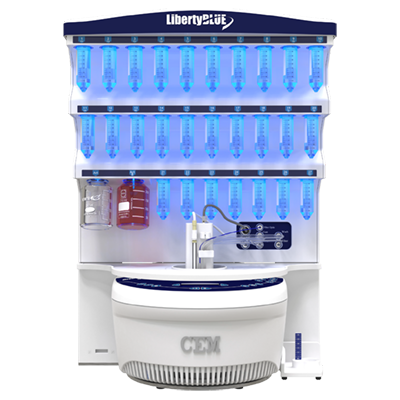 Contains all components required to upgrade an existing Liberty Lite system to a Liberty Blue. 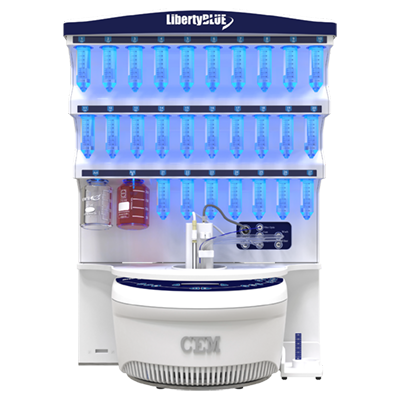 The Liberty Blue features a 4 minute cycle time, a 60% waste reduction, and 7 additional amino acid positions as compared to the Liberty Lite. With the Liberty Blue, autosampler, integrated camera, and other upgrade paths are available.